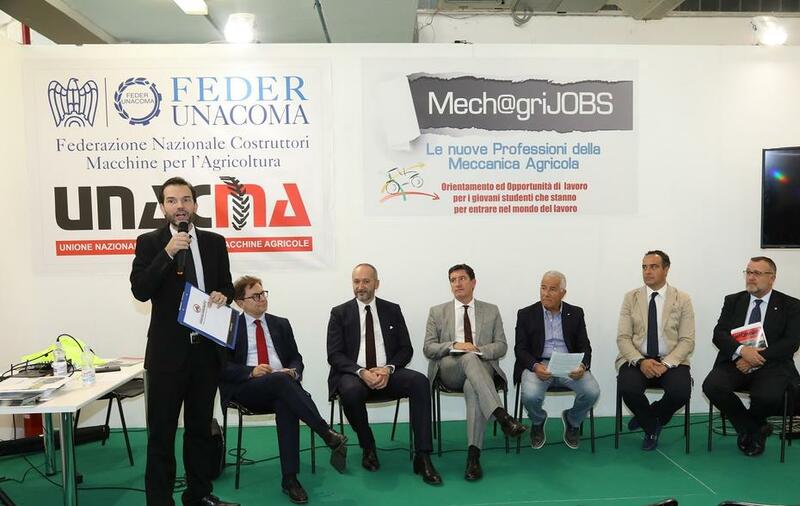 Mediterranean agriculture in a single event! Visit AGRILEVANTE 2017 stands and pavilions with a virtual tour allowing you to review the event. 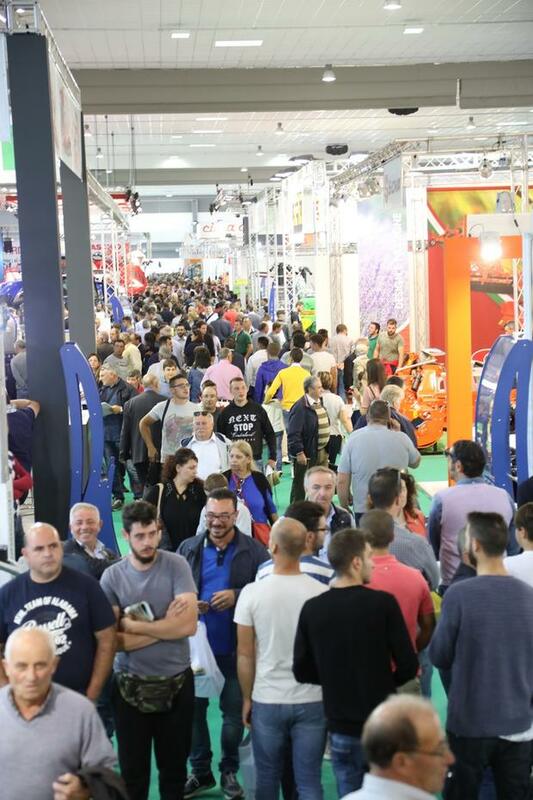 Do you want to know the products and location of exhibitors in the trade fair? Select the general pavilion map and run the cursor down on the detailed map to begin your visit.